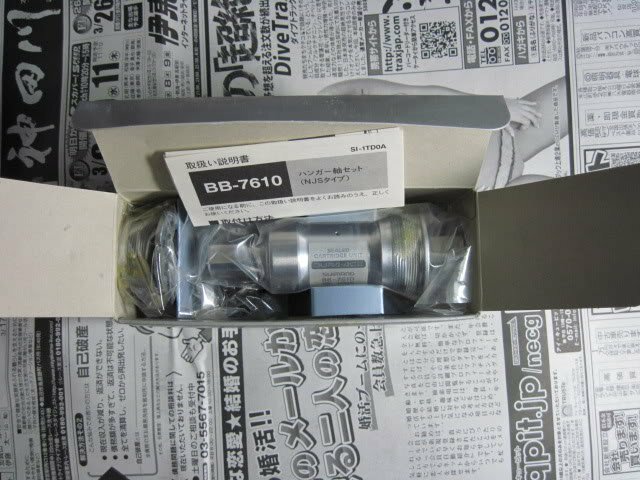 HARUFIXED: Shimano Dura Ace BB-7610. NJS approved!!! 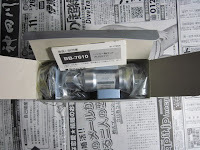 Shimano Dura Ace BB-7610. NJS approved!!! Hurry up! !pm HADI RAHMAN for more info.